Today we kick off a brand new free online workshop centered around the Business Resource Planner. 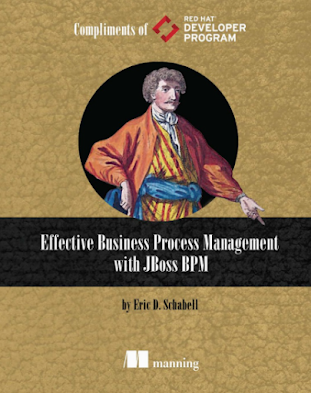 This is a new component available as a tech preview in JBoss Business Rules Management System (BRMS) & Business Process Management (BPM) Suite products. It will soon be fully supported so it's a great time to start providing some structured and real life examples to get you up and running with a minimum of fuss. 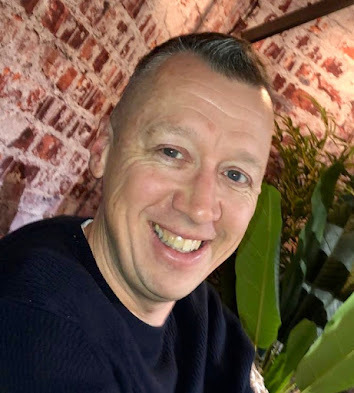 In this workshop we will be introducing you to the possibilities that abound for your business when leveraging the Business Resource Planner for all you complex resourcing and planning tasks. 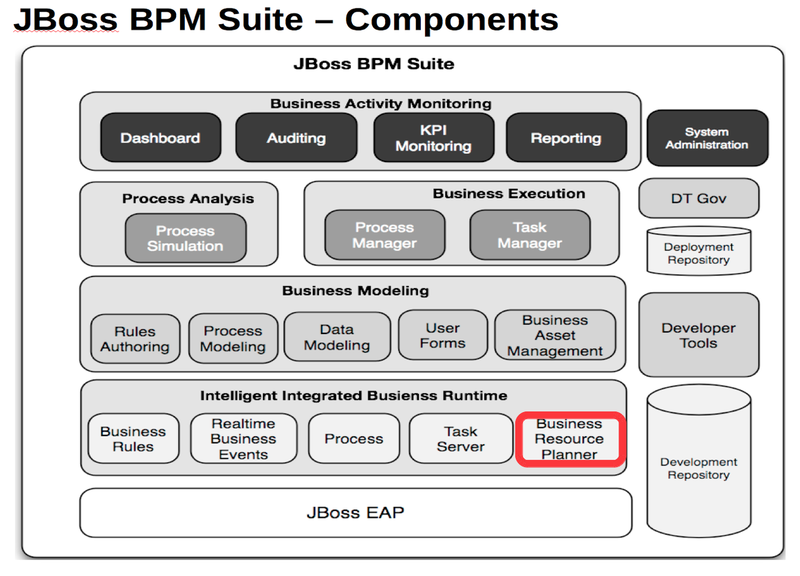 JBoss BRMS & JBoss BPM Suite products. 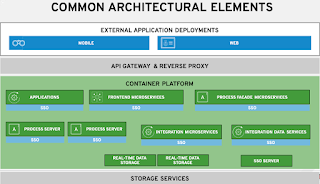 This week we kick it off with an introduction to the products, then get you started by installing the Business Resource Planner (not provided, but available online), and setting up the JBoss Developer Studio IDE. The upcoming articles will supply new exercises to help you better understand the capabilities and strengths that using a planning engine used together with a rules engine can provide. You do need a basic understanding of Java, as this workshop will be run using an IDE and code examples of planning solutions. 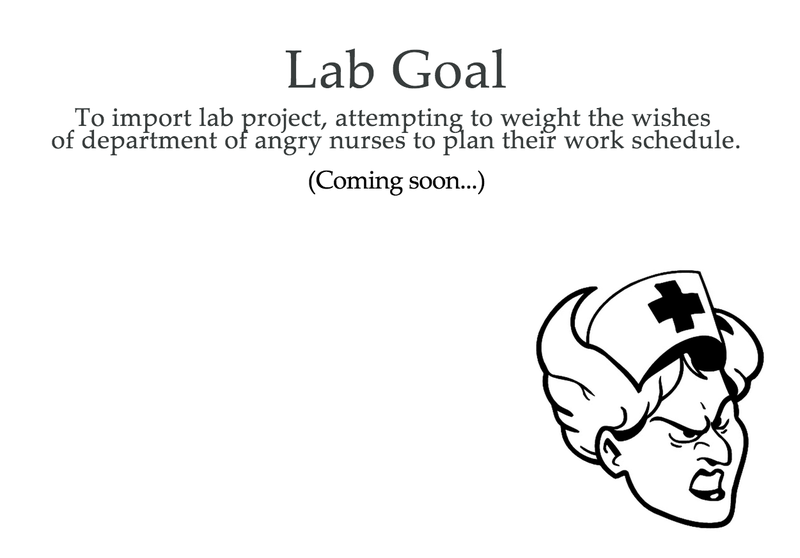 Be sure to keep an eye out here for the next article in this series in which our goal will be to arrange a planning for a department of angry nurses so that everyone is happy with their work roster. Installing JBoss Developer Studio and tooling.